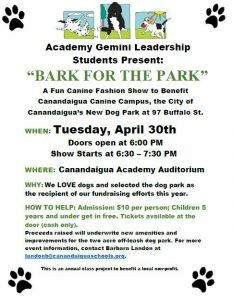 Canandaigua Canine Campus is a membership dog park and requires registration to access and use the park. 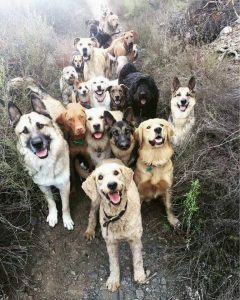 To join Friends of Canandaigua Canine Campus please fill out the contact form below. The information you provide will allow us to communicate directly with you regarding dog park news. Click here for a ward map. Please note that your voluntary comments might be used for website, promotional materials and other public uses.